Will marriage counseling help or make things worse? Will marriage counseling help or make things worse? Will marriage counseling help or make things worse? You may be wondering will marriage counseling help your relationship or will marriage counseling make things worse? More inspiration on how to find the best one suited to your needs. How to find good marriage counseling? How to make sure marriage counseling will work for you. Here’s some advice for how to find a good marriage counselor. Just as with any service, you’ll want to do your research. 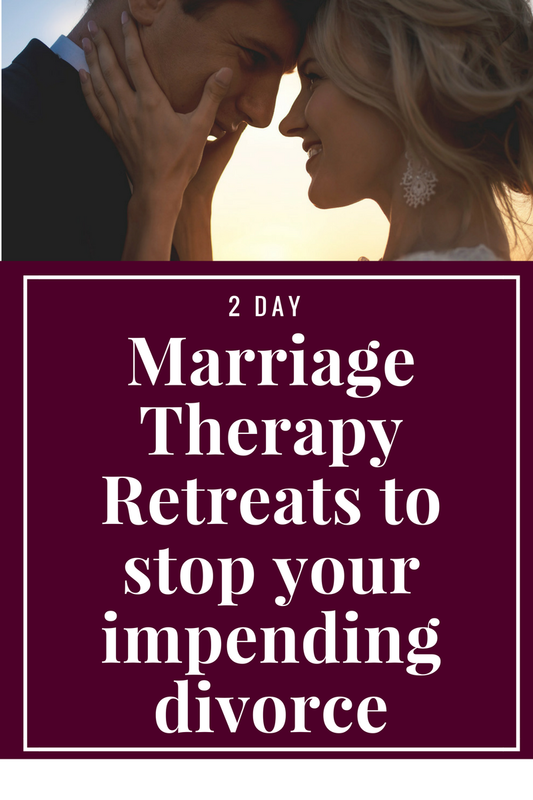 Anyone can claim to be a marriage counselor but it does not necessarily mean they are a licensed therapist or even trained in working with couples. Make sure you find someone who is trained in working with couples and has experience saving relationships. I have seen more damage done by unskilled professionals and laymen who try to work with couples. This is an imperative step for finding a good marriage counselor. Working with a couple is drastically different than working with an individual. Some therapists actually shy away from couples work because they have no clue how to do it. 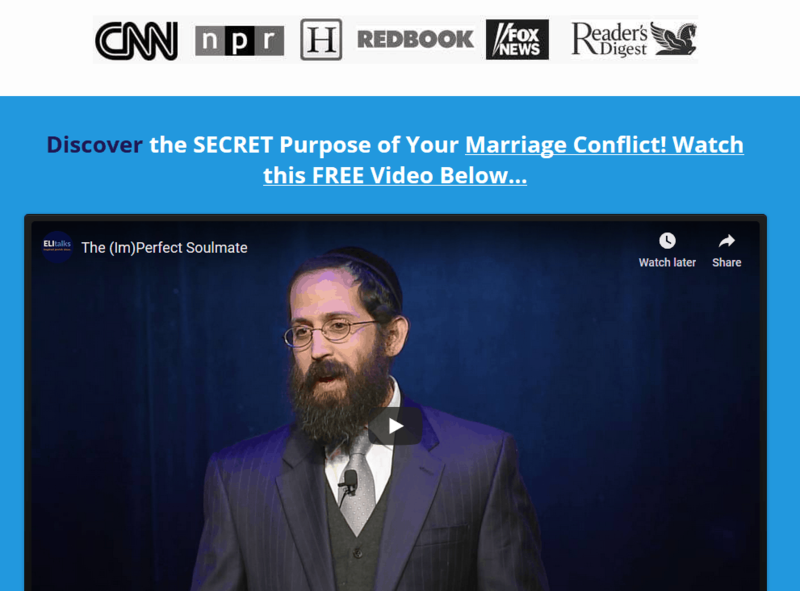 A successful marriage counselor is one who can remain neutral and not get sucked into the conflict. He/she will facilitate the relationship between both spouses as opposed to merely dispensing advice and allowing them to talk about each other. Safety is key and it is important to have a structure that assures sessions won’t turn into a shouting match. 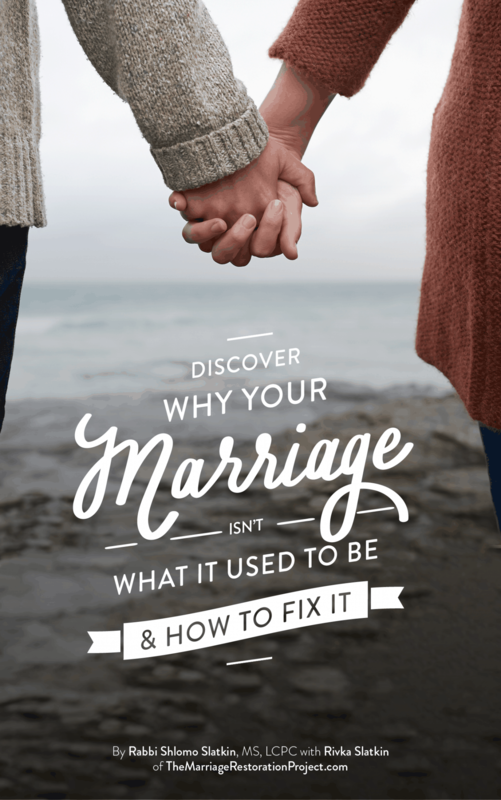 A good marriage counselor will help you gain the tools to better understand each other, get to the root cause of your conflict, and help you connect. You’ll want to make sure your counselor is pro-marriage. Some couples walk away from marriage counseling being encouraged to divorce. If your goal is to save your marriage, you’ll want a counselor who has the same objectives. If you are wondering if a marriage counselor will help or if they are a good counselor read more about our marriage counseling programs with a 90% success rate. Email or call with your questions and make sure it is a good fit. You can’t afford to choose the wrong therapist! You are trusting him/her with your marriage. You’ll want to find the one who can best help you.